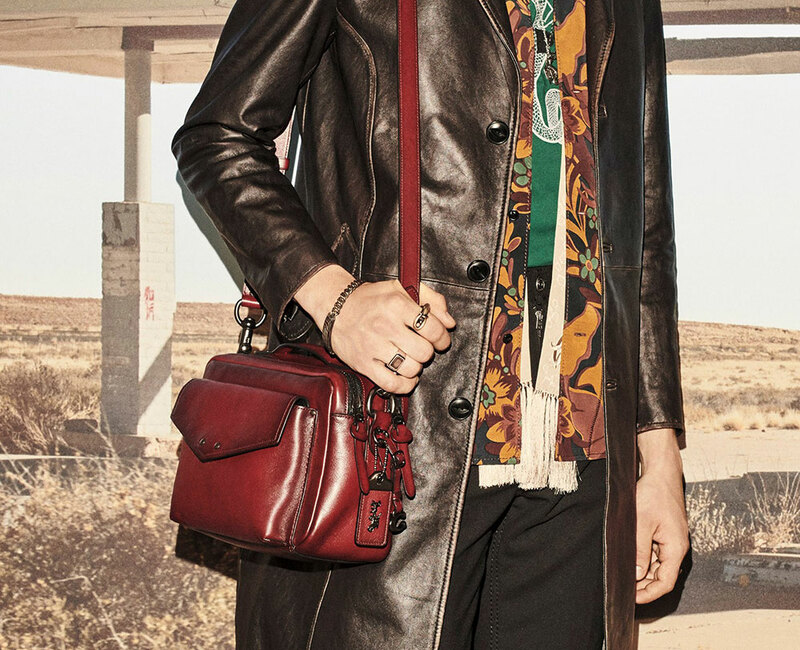 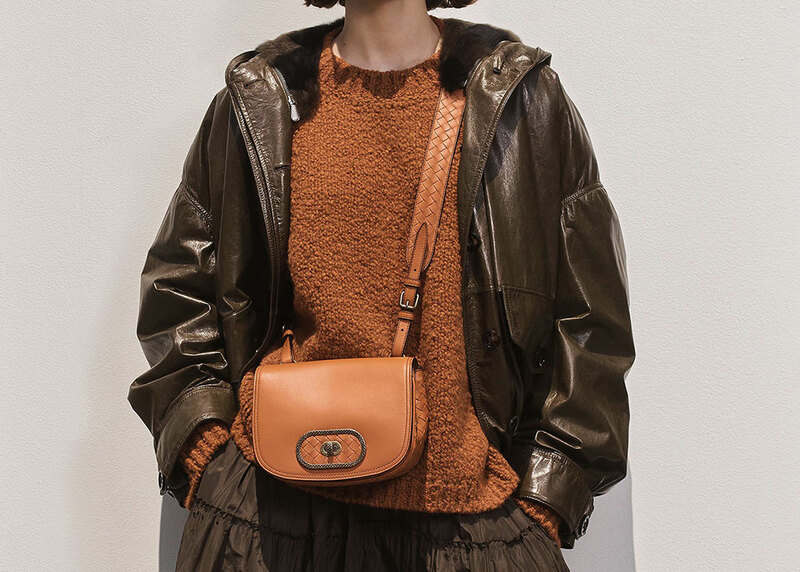 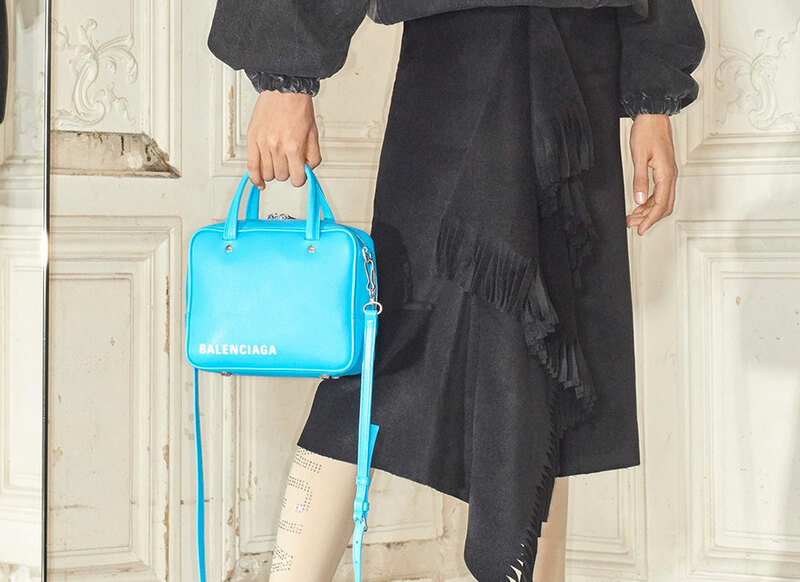 Resort of pre-fall are always a little more difficult to overview than spring and fall because the shows and lookbooks surface haphazardly, instead of in organized, dedicated global fashion weeks with definite beginnings and endings. 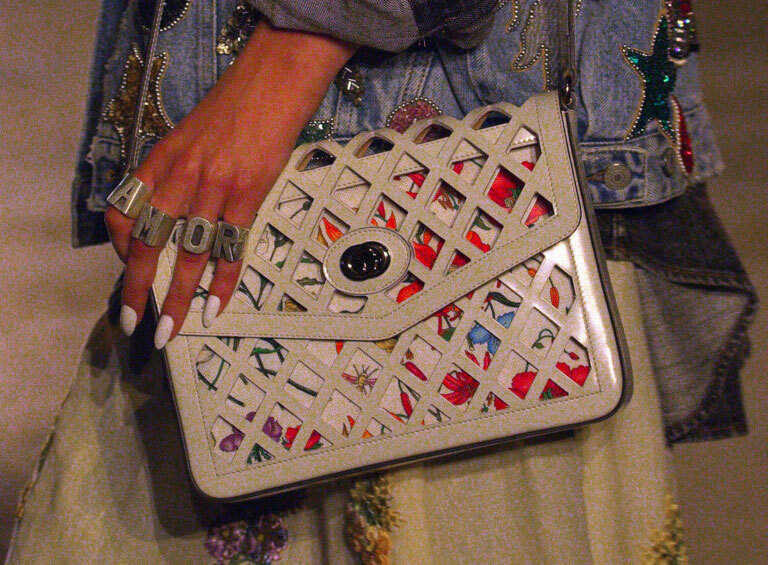 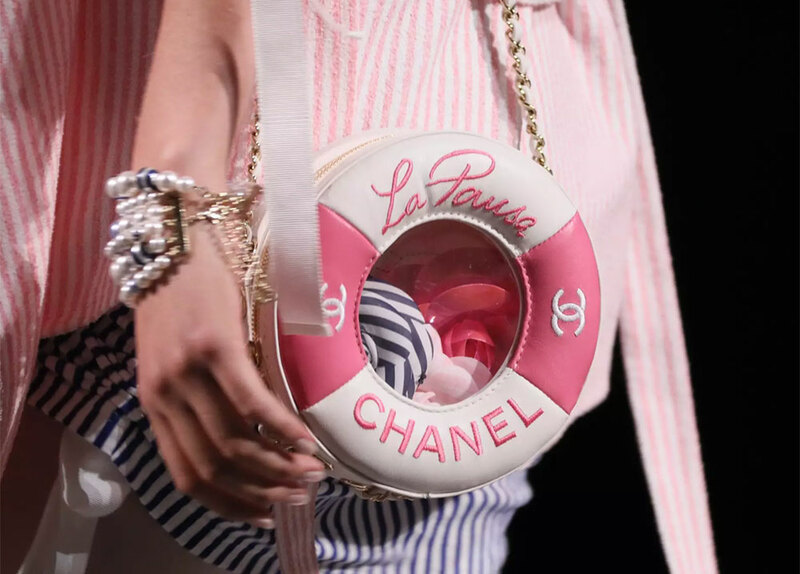 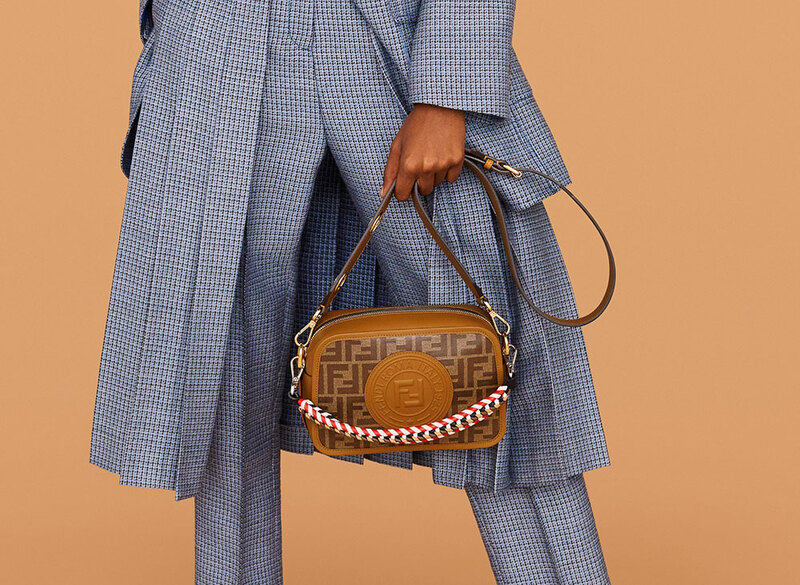 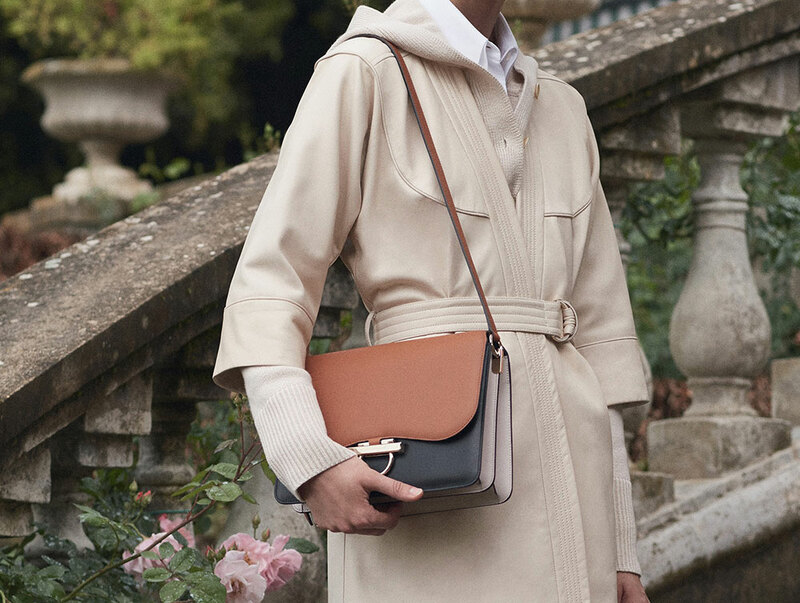 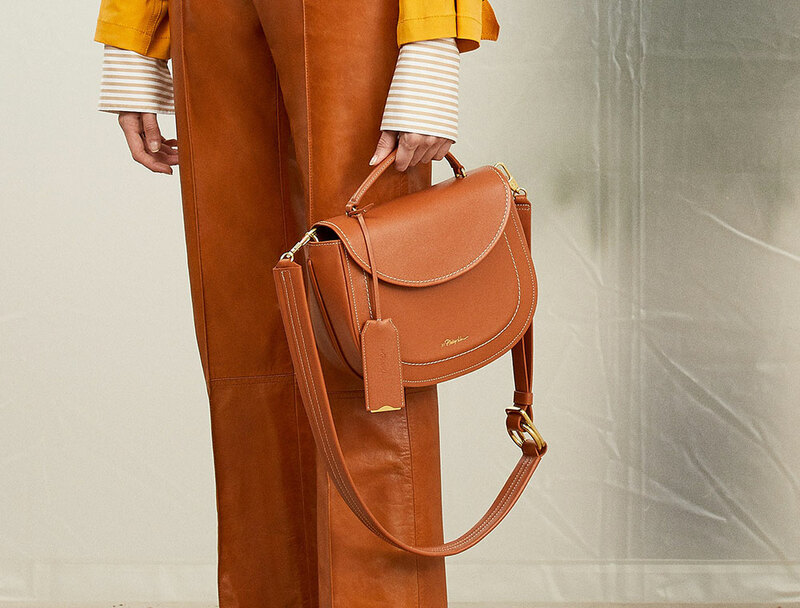 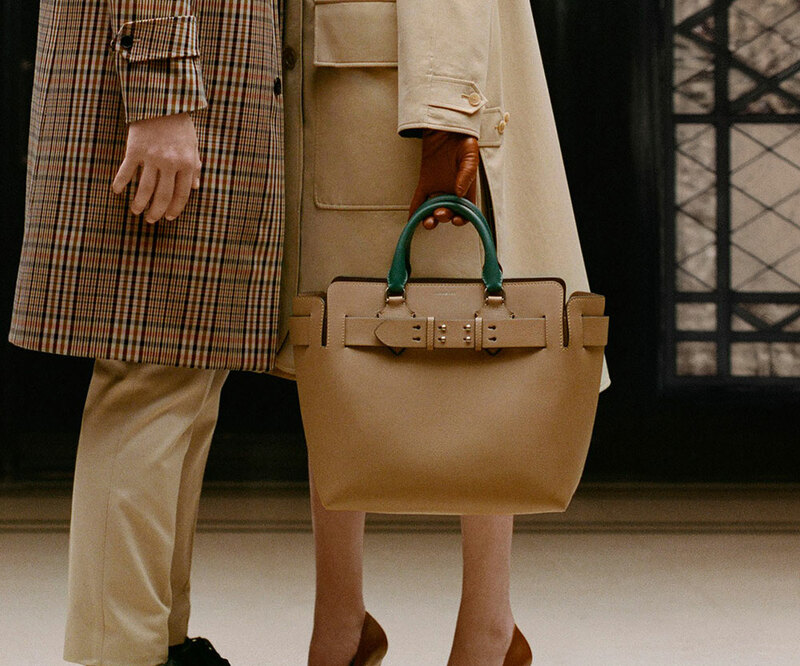 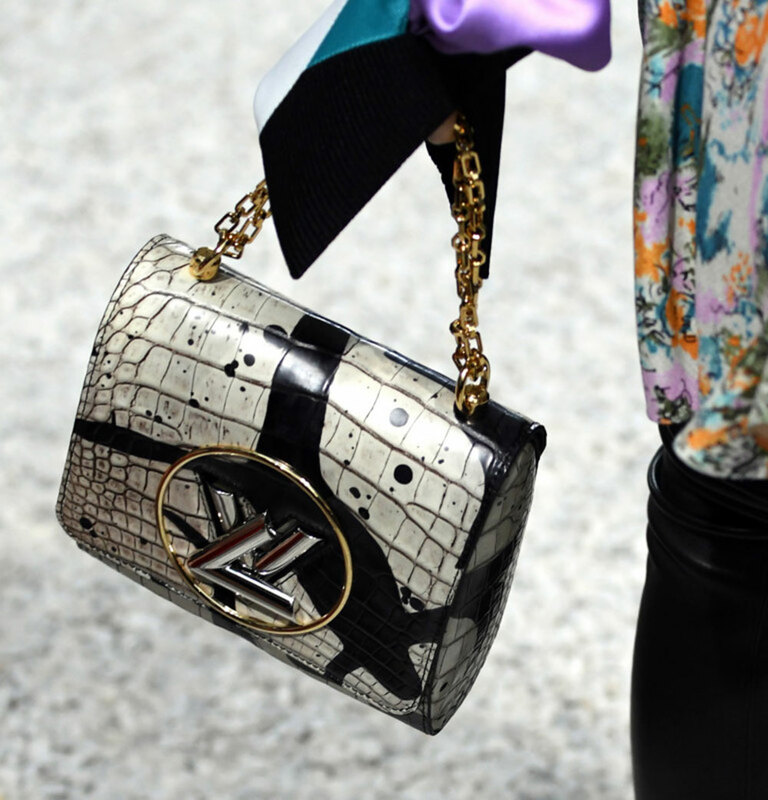 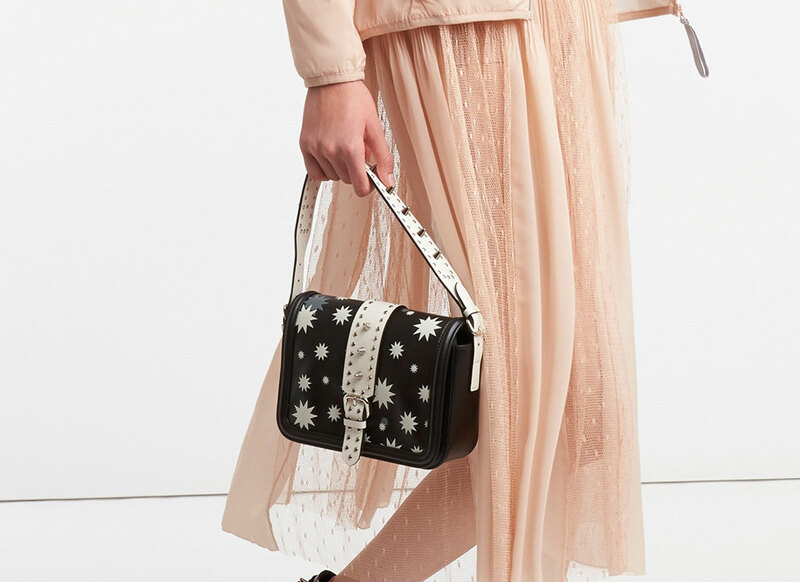 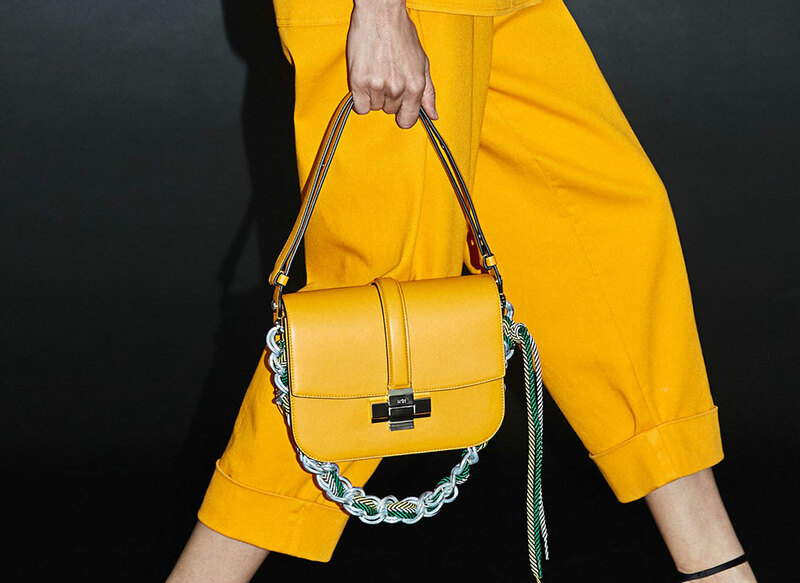 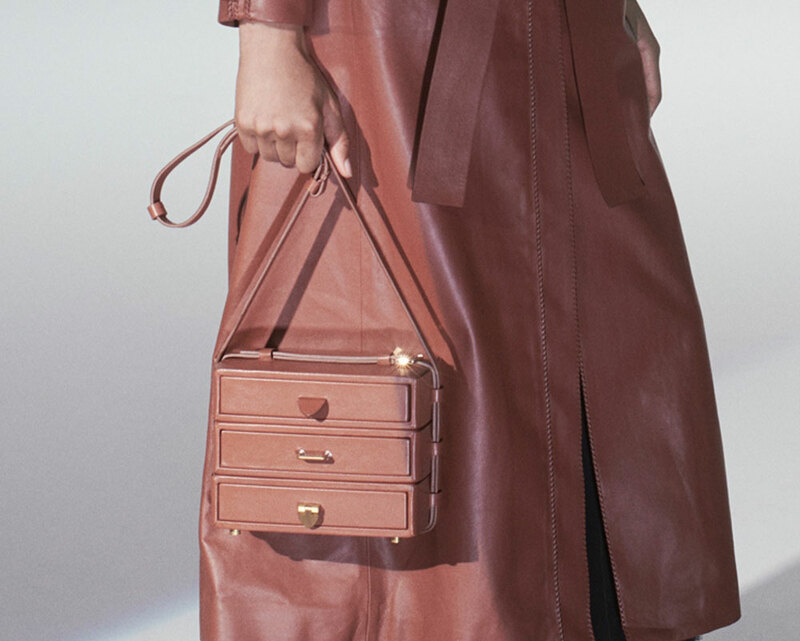 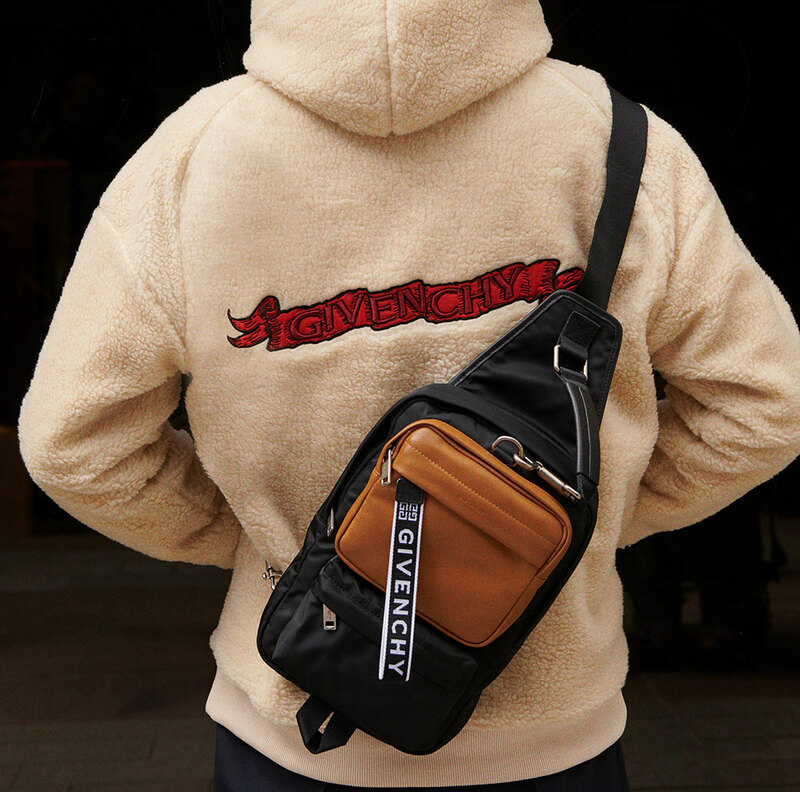 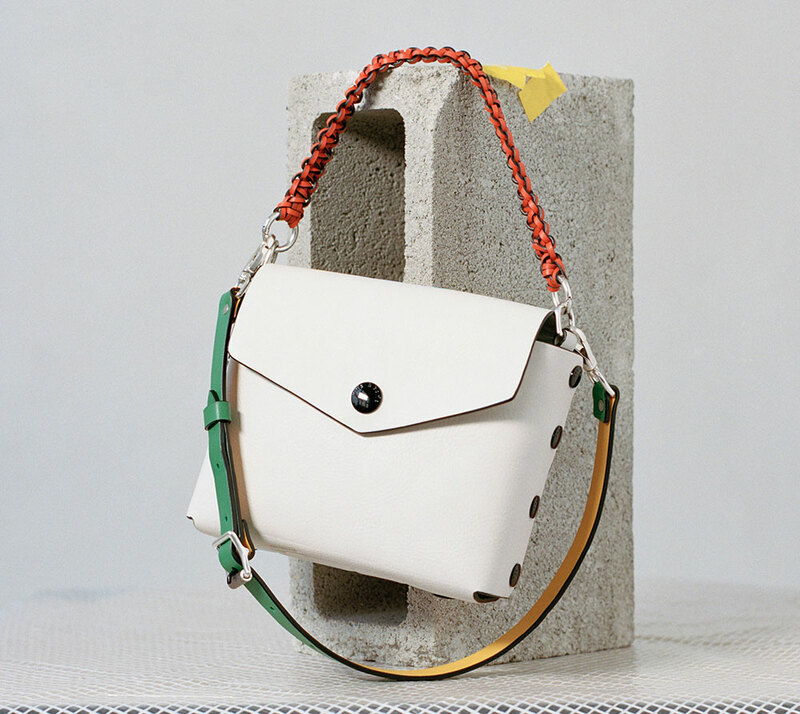 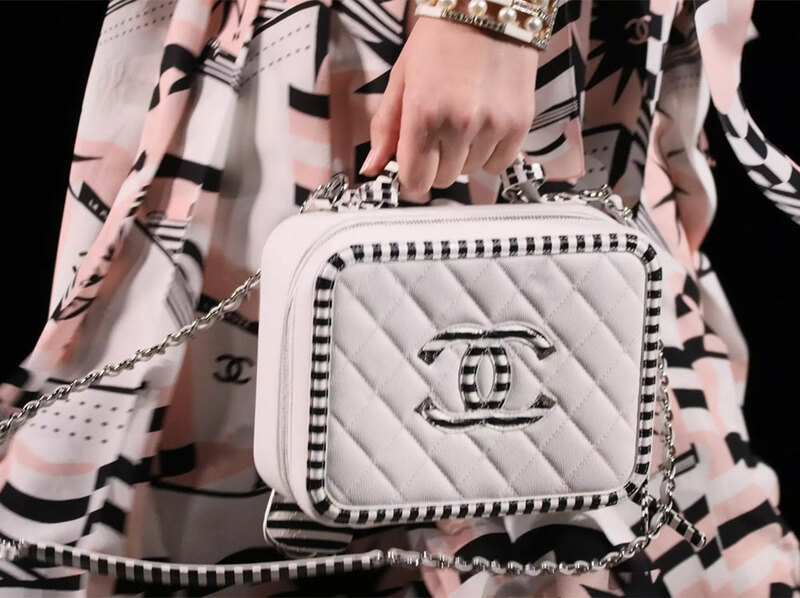 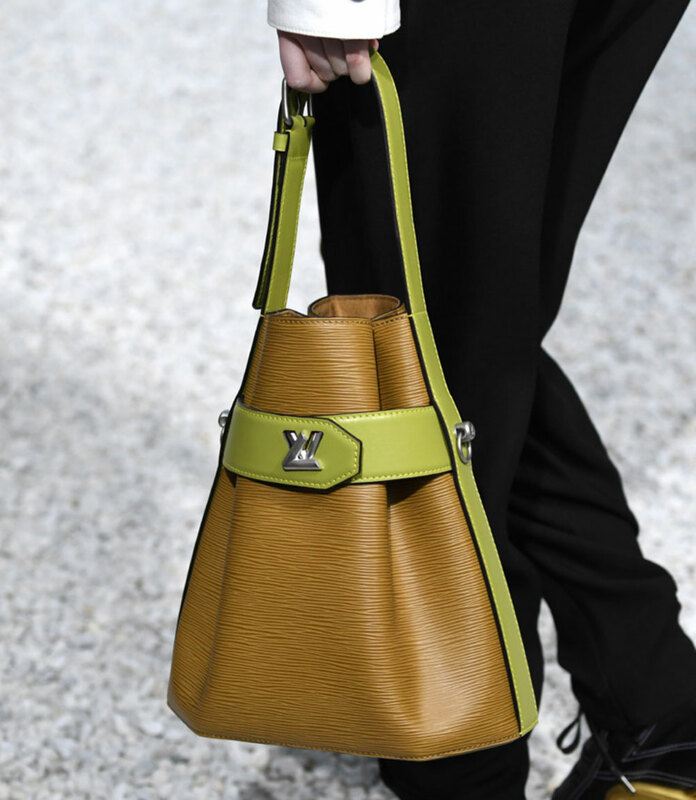 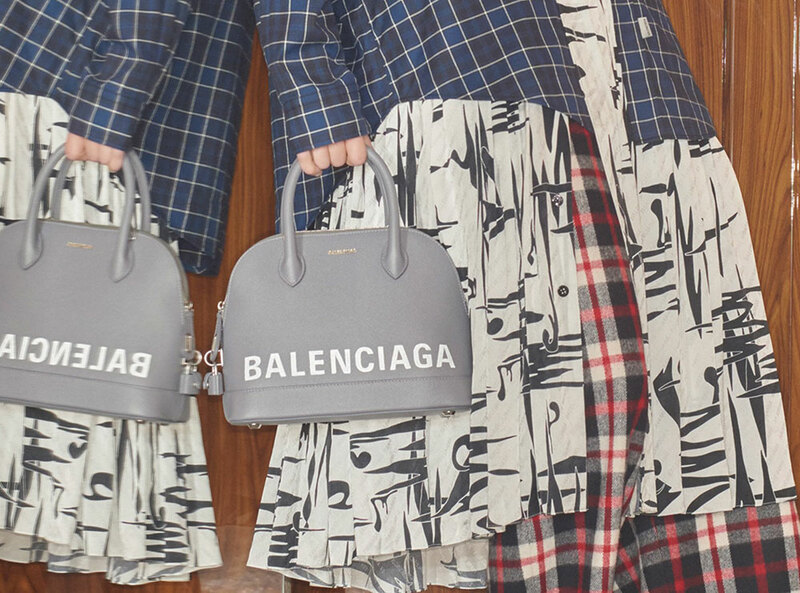 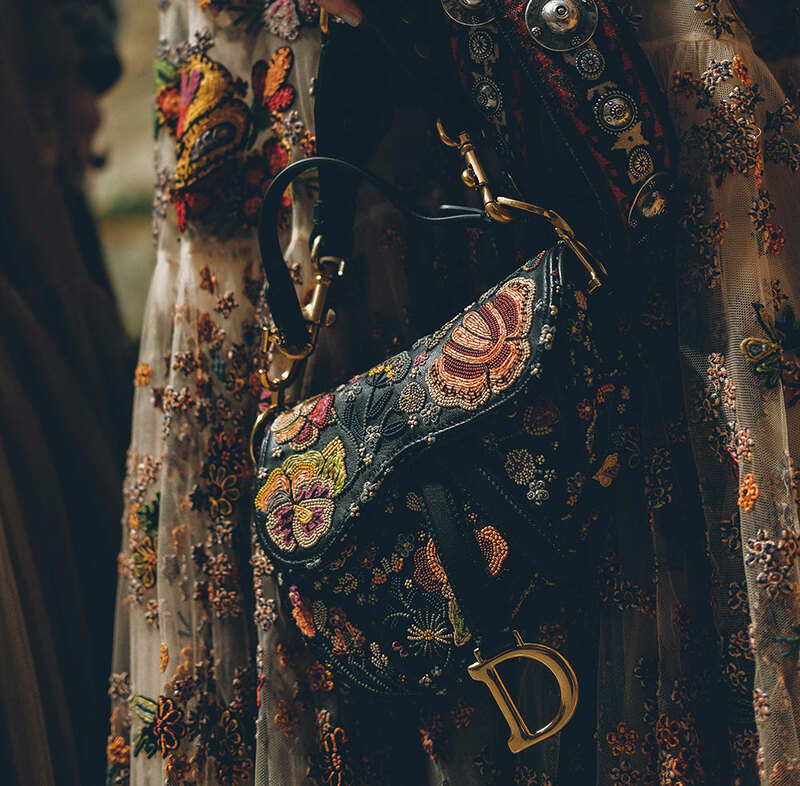 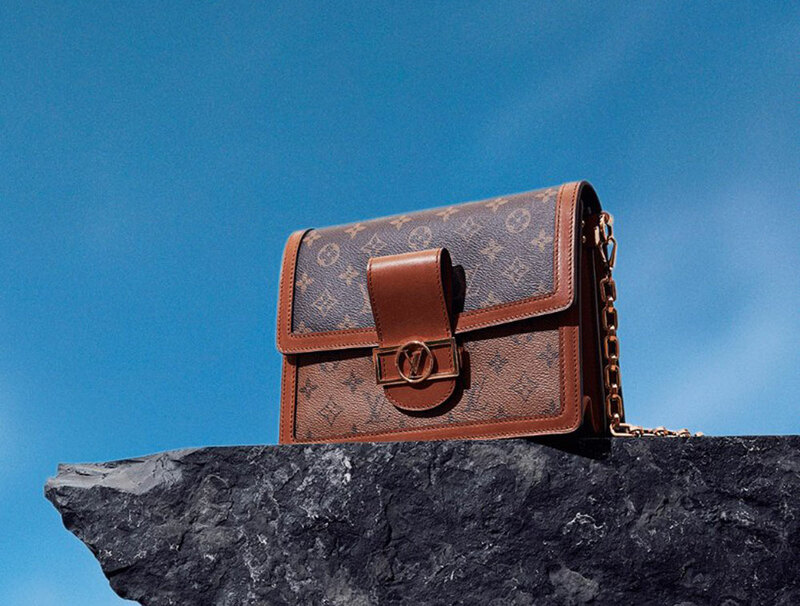 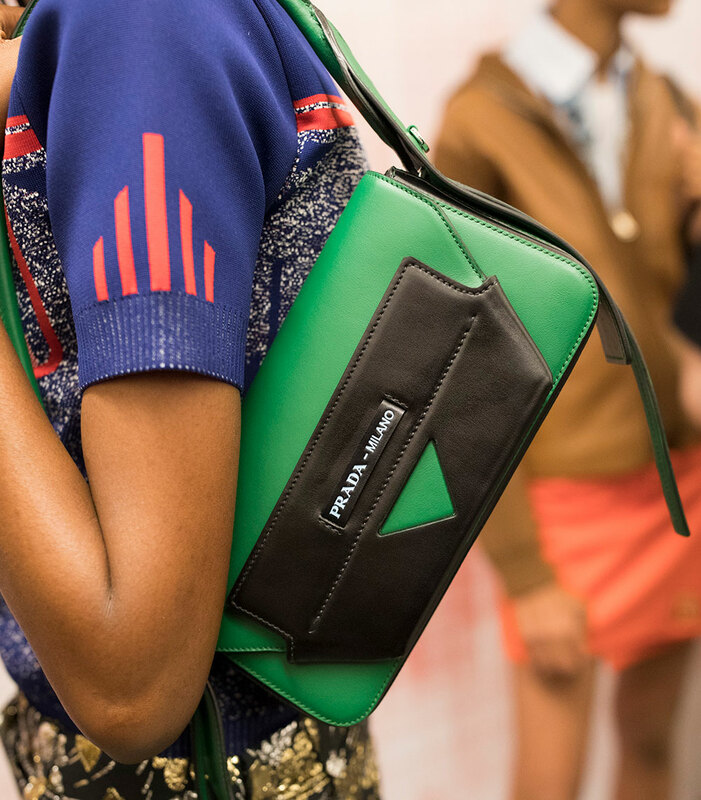 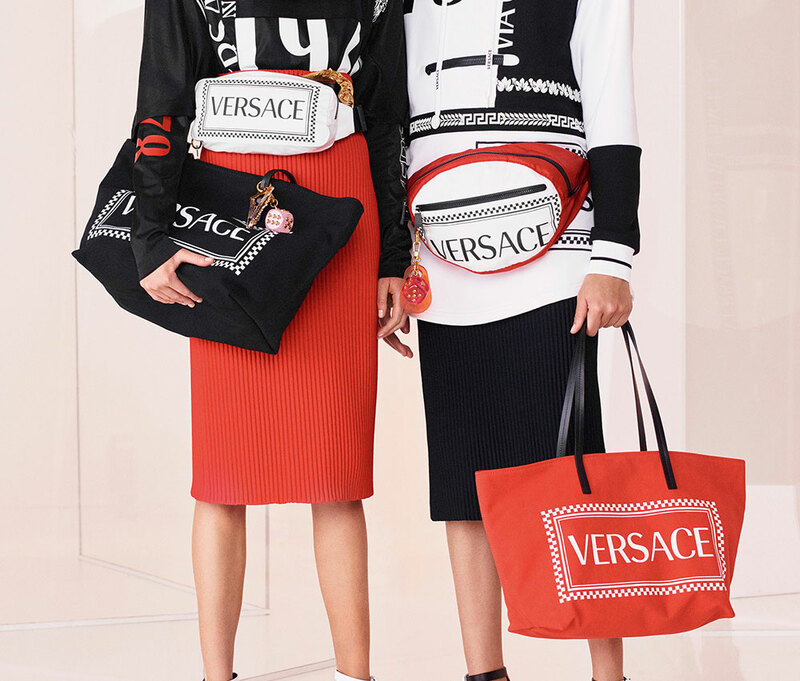 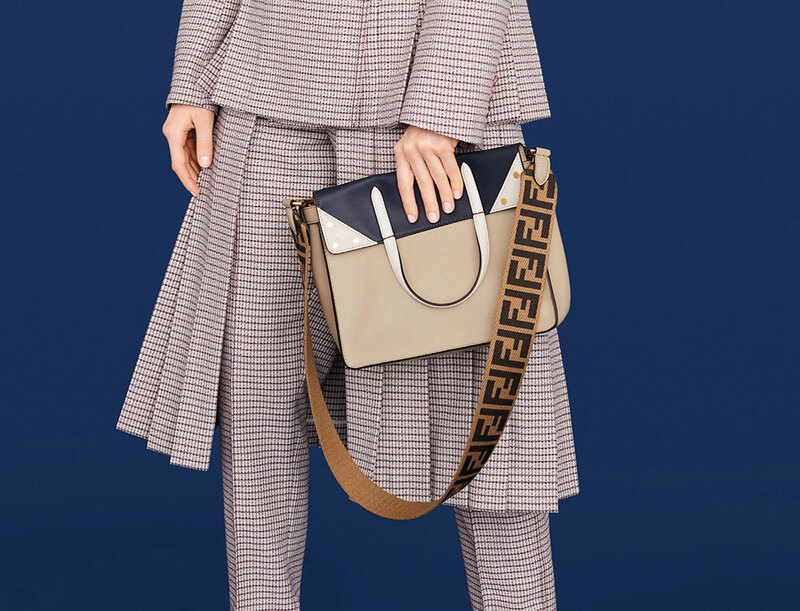 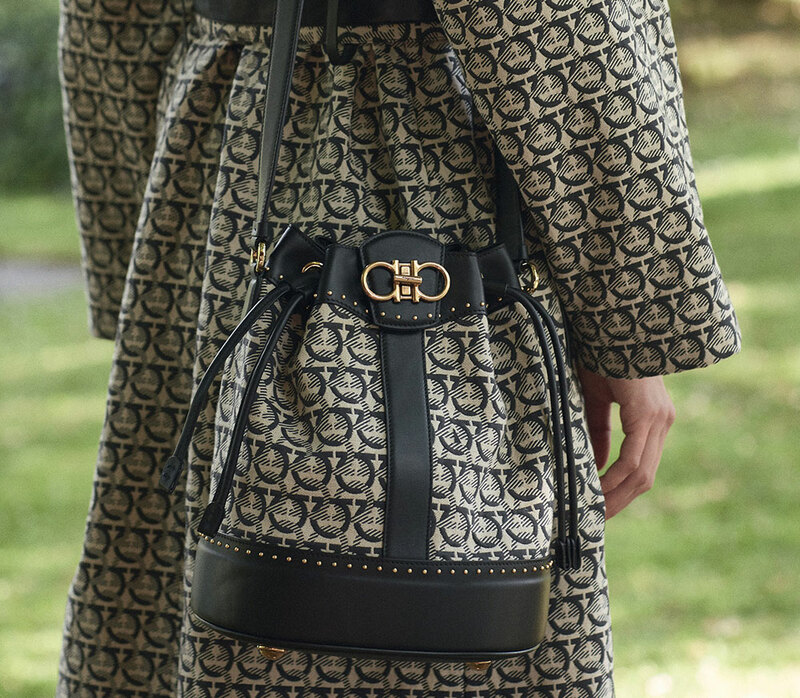 Finally, though, it seems like we've assembled all the Resort 2019 collections we were looking out for (except for Hermès, which we'll keep you updated on), so now it's time to see what's what with the season's best upcoming bags. 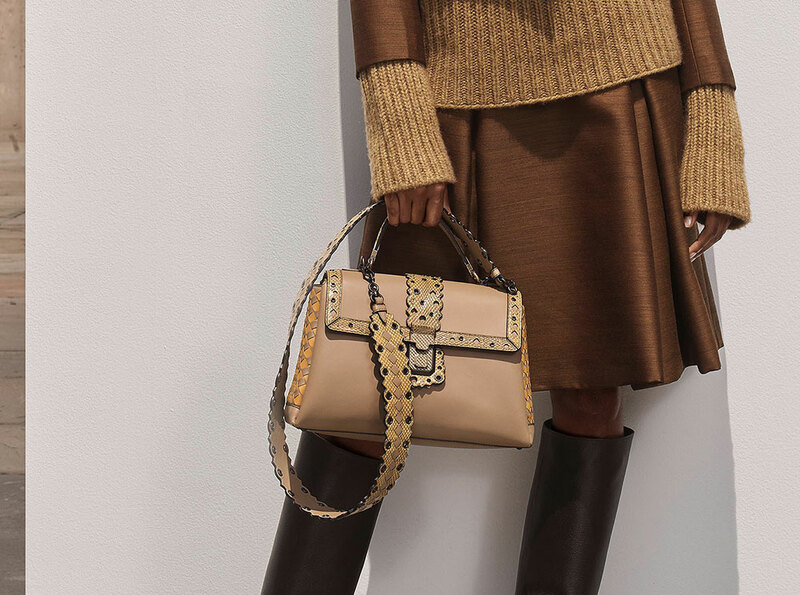 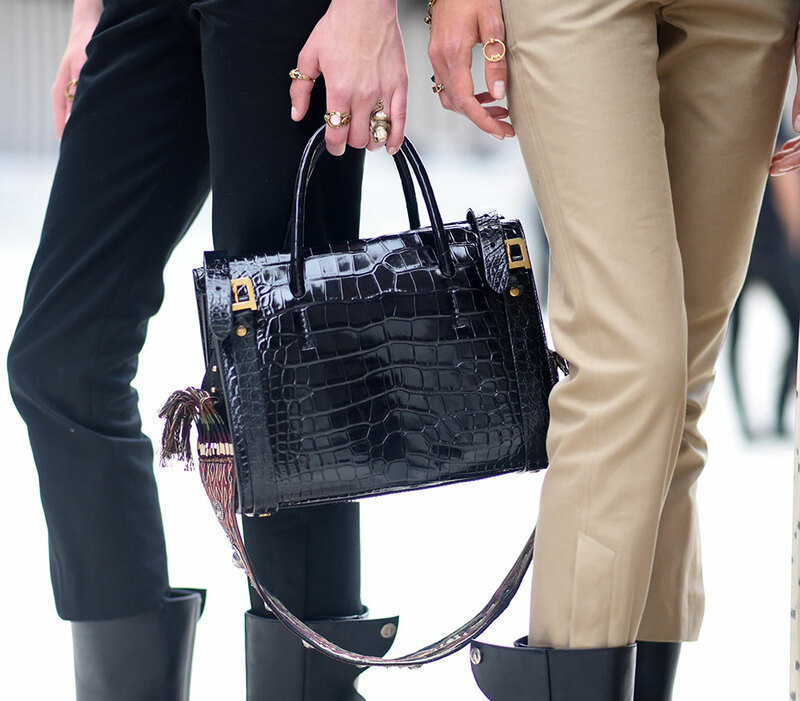 Beyond even the normal heavy-hitters like Chanel, Dior, and Gucci, there were plenty of strong showings to be found: Ferragamo, No. 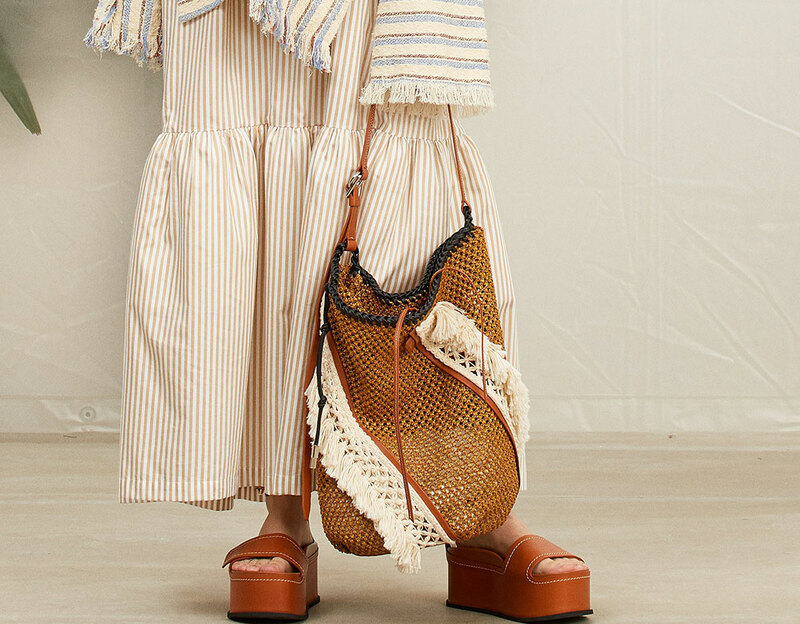 21, 3.1 Phillip Lim and Rag & Bone all put out some of my favorite pieces of the season's lookbooks. 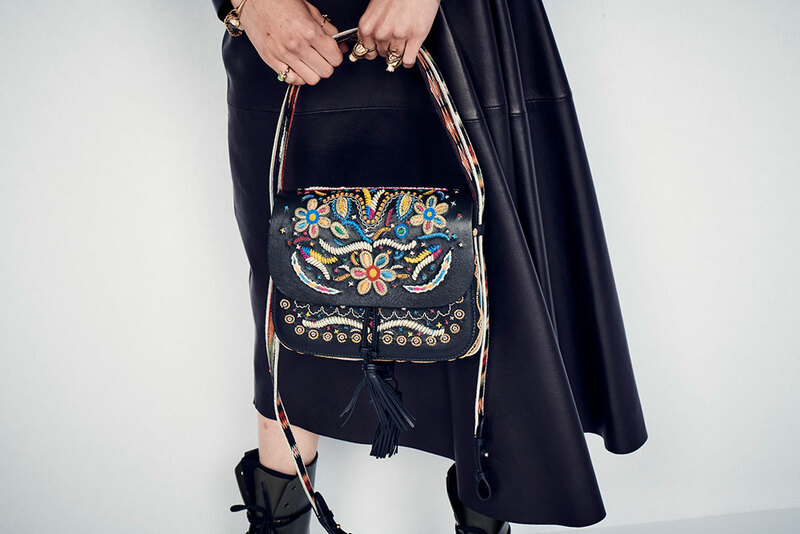 Check out all of those and more below.